Day 01 : Pick up from Pune & proceed to visit Triambakeshwar Jyotirlinga temple visit Nashik temple Panchvati temples Sita Gufa, Kapileswar temple, Kalaram temple, and Muktidham temple . Please Note for Panchvati temple visit Car will be parked near Godavari Ghat you will need to take a Rickshaw a guide visit all the temples within a radius of 1.5 Kms as car cannot go inside small lanes. 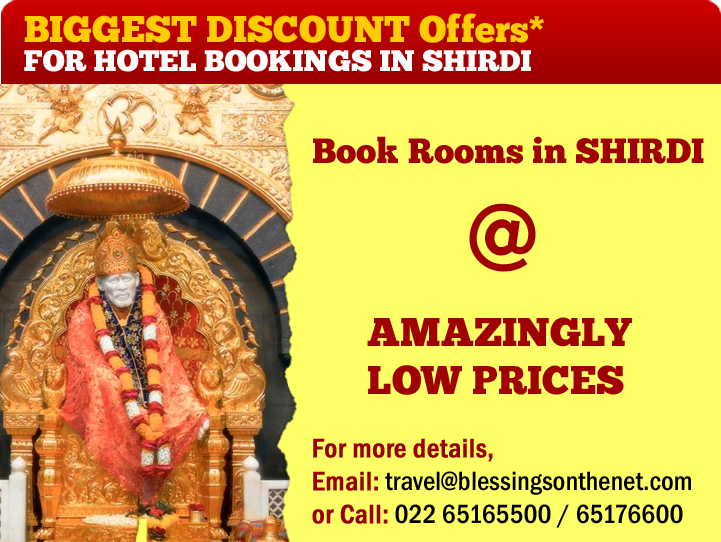 & Muktidham temple and move to Shirdi – Night halt in Shirdi. 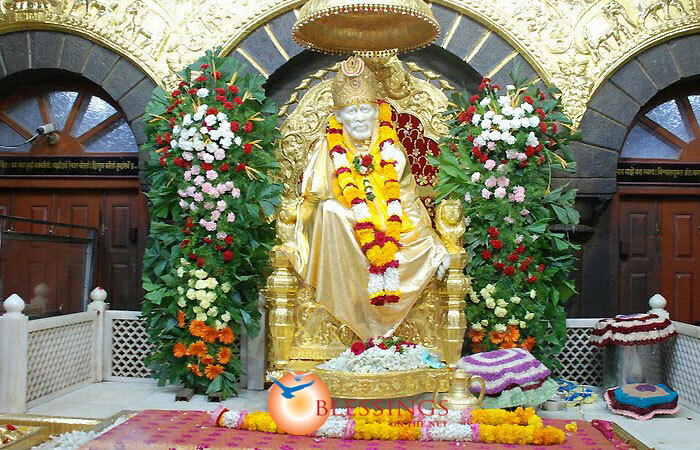 Day 02 - Shirdi, visit Saibaba temple & other temples like Dwarkamai, Chavdi, Khandoba Temple, Nand deep, Maruti Temple Sai Museum- NH at Shirdi.